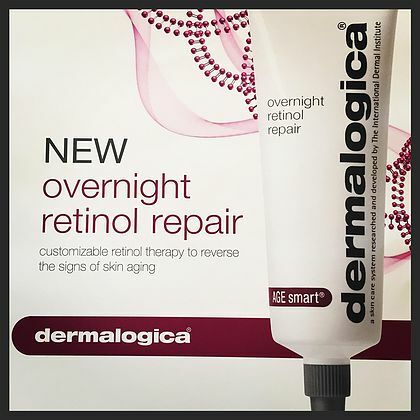 Check out some of our new products here at the salon! This Curl line is an epic blend of CONTROL and CHAOS. A cheeky riot of ringlets, a halo of Botticelli waves – these glossy, frizz-free textures are the stuff of curl fantasies. But the reality is that curls are unpredictable. They pouf in humidity; suffer dryness – plus, no two are alike. 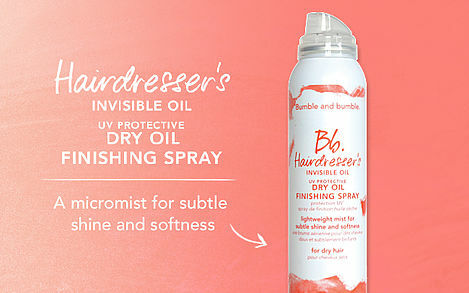 Enter Bb.Curl, a multi-tasking line that hits the sweet spot, every time you style. 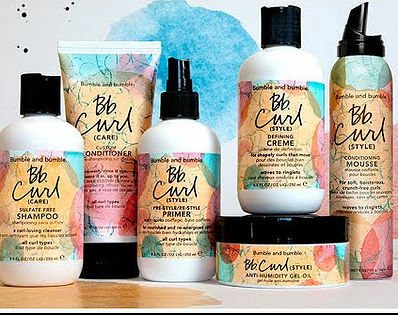 Infused with HydraSculpt Blend™ – a mix of Brazilian oils and a curve-defining polymer – Bb.Curl's multi-taskers can be mixed and matched to create a customized curl cocktail for any texture, any look, any day! Surfer chick, meet Belle de Shore. Infused with Surf's salt–mineral formula, this frothy foam sprays on white for visible distribution and then vanishes into hair. 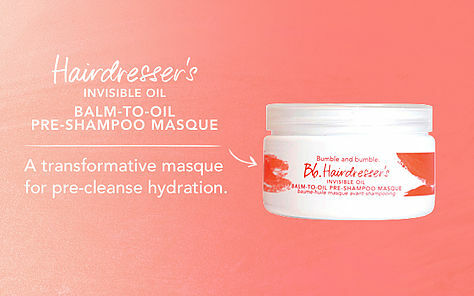 Add the heat of a blow dry and voila; hair is left plush and sea–breezy with a decidedly "done" finish – the most volumized look in the Surf family. 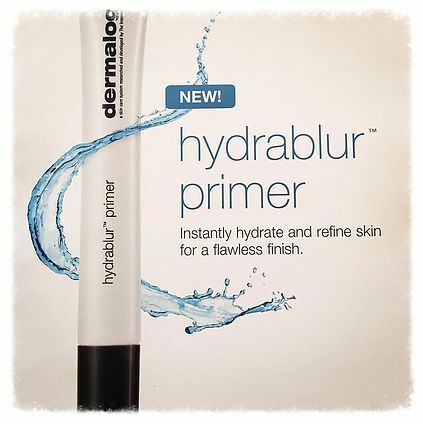 HydraBlur Primer is the ideal multi-tasking primer for all skin conditions, particularly dry or dehydrated skin. 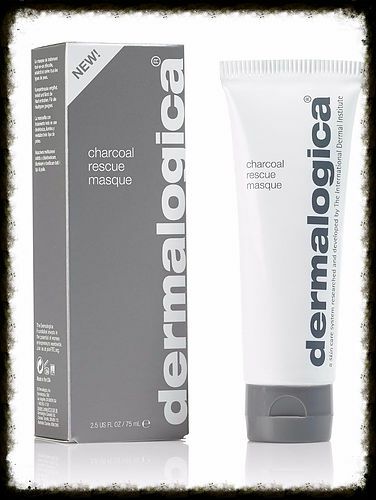 This lightweight, non-greasy formula powerfully hydrates and transforms skin into an even surface with a dramatic "blurring" effect. The result is a flawless canvas for make-up application - or a naturally-radiant, make-up-free appearance.